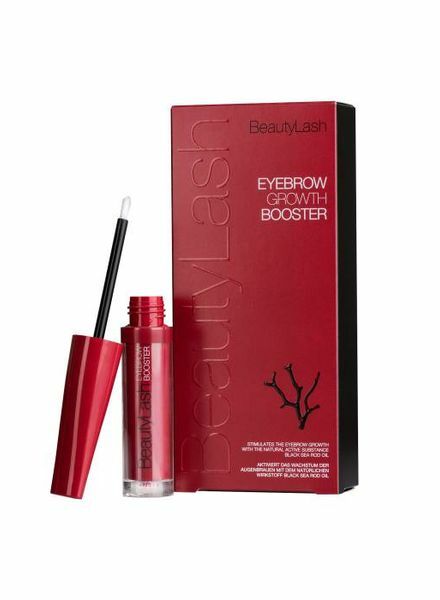 The Eyebrow Growth Booster from BeautyLash provides a natural and uncomplicated way for thicker and wider eyebrows. 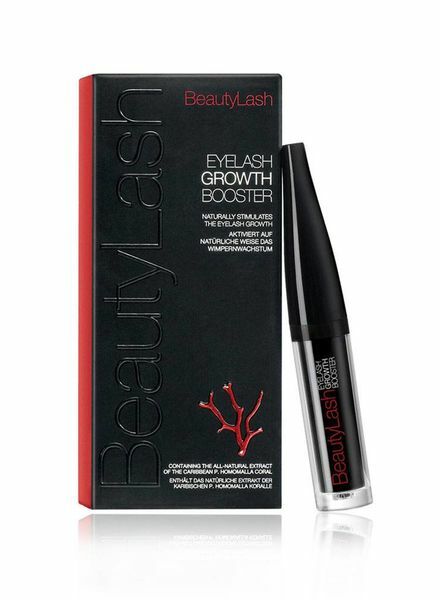 Activated natural as the growth of eyelashes. 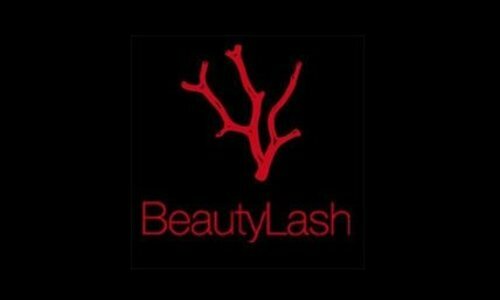 Up to 75% longer lashes after 6 weeks of daily use.